Young children from birth to age seven, learn primarily through imitation and purposeful play. 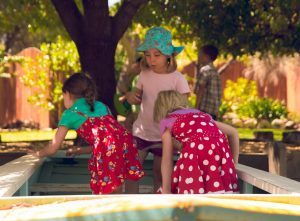 At Willunga Waldorf School children work, play and learn in a sensory rich environment where educators strive to be worthy of imitation in all they do, nurturing the young child’s sense of wonder for the world. The first seven years lay a strong foundation for all further learning. We provide a warm, respectful and caring, Early Childhood environment where a sense of gratitude, love, reverence and a pervading mood of goodness in the world is cultivated. The task of the educators is to create a learning space where children can fully engage in the present and enrich the possibilities of creative, imaginative, self-directed play. The Early Childhood environment educates and develops the senses of touch, wellbeing, movement and balance. Once confidence in their physical capacities has been established, children are ready to commence the more formal learning of Primary School. Willunga Waldorf School acknowledges the importance of the foundational years of early childhood by providing playgroups for children from the age of eighteen months to four years. 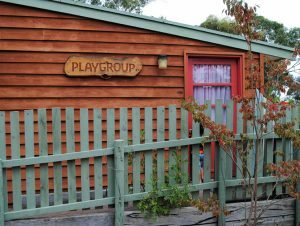 Our playgroups provide a respectful and caring environment where each family is valued, offering a transitional pathway for children who will be attending the Willunga Waldorf Kindergarten and school. The playgroup program is held in a gentle, repeating rhythm. Through songs and stories, the unfolding seasons of the year are followed. 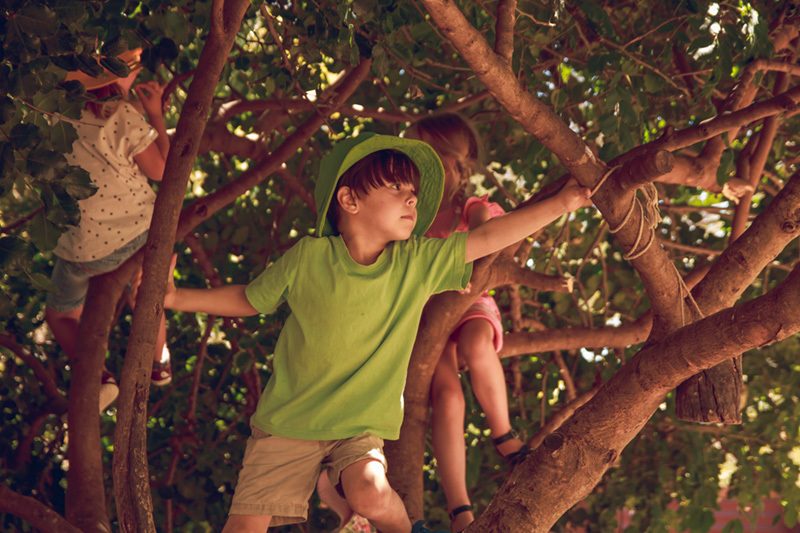 We encourage age appropriate, imaginative play opportunities for children by providing open-ended natural play resources in an unhurried setting. A playgroup leader guides each group, working collaboratively with parents and caregivers to ensure an inclusive and nurturing playgroup is experienced by all who attend. Children are grouped in two Kindergartens, Hollyhock and Jacaranda. Both rooms are mixed age with children staying with their teacher and peers for two years between the ages of four and six. Both rooms have thirteen, four and five year olds and thirteen, six year olds attending over the course of the week. Children attending at any given time equates to twenty-one per Kindergarten except on Festival days when all children attend. 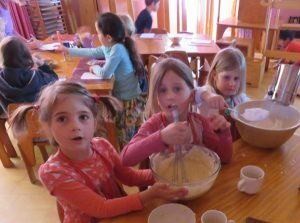 Baking, painting, drawing, modelling and craft activities create a rhythmical week of learning activity, coloured by seasonal moods and festival celebrations. Songs, nursery rhymes, stories, puppet plays and the children’s own dramatic play nourish their feeling life, cultivate language skills and strengthen the power of imagination. Counting games, finger plays, rhythmic movement games and active physical play, help build a strong foundation for mathematics and number skills and develop co-ordination and the ability to concentrate. Natural, beautiful materials, shells, seeds, stones, simple dolls, wooden toys, coloured cloths and play frames encourage a rich fantasy life, creative thinking and opportunities for constructive, co-operative play. Children are encouraged to feel at home in their body and the environment through building, swinging, climbing, balancing, digging, water play, gardening and exploring nature. In their seventh year, when the physical body has developed and strengthened, students are ready for the more formal learning of Class One.